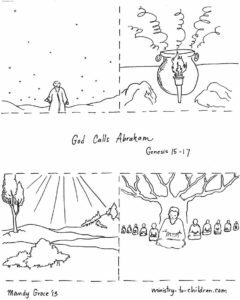 This free storyboard coloring sheet illustrates the calling of Abraham. This powerful story from Genesis 15-17 is the turning point in the Old Testament. 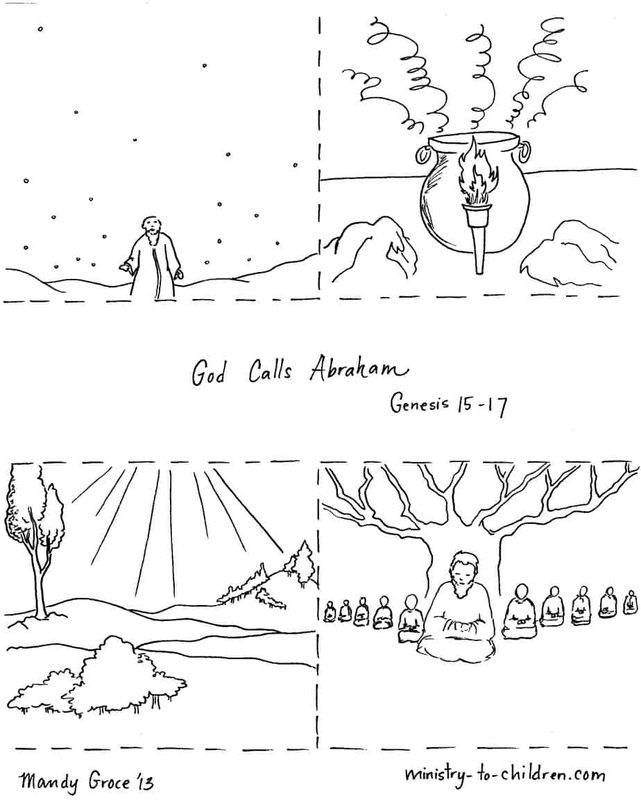 Use this coloring page to help children better understand this Bible passage. 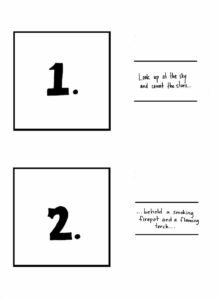 Directions: Right click on the links above to download each page in this project. 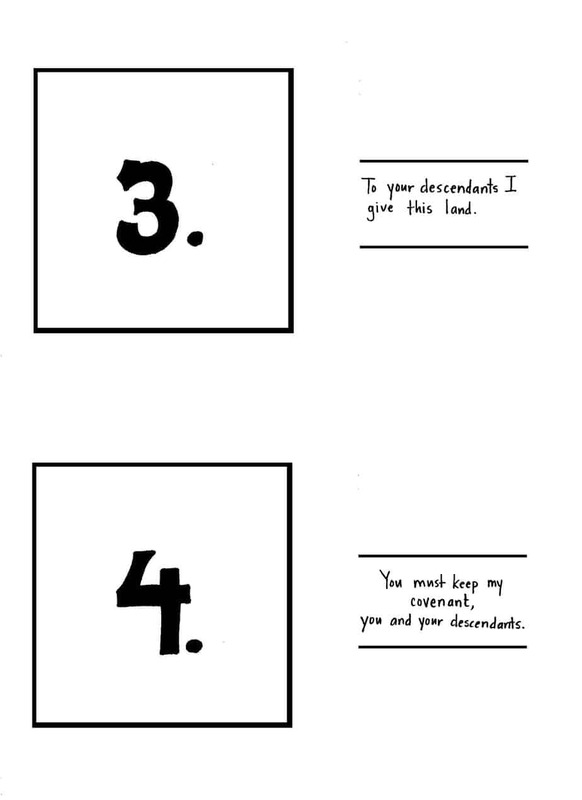 Have the children coloring the main story sheet and then cut the boxes to fit into the numbered sheet. 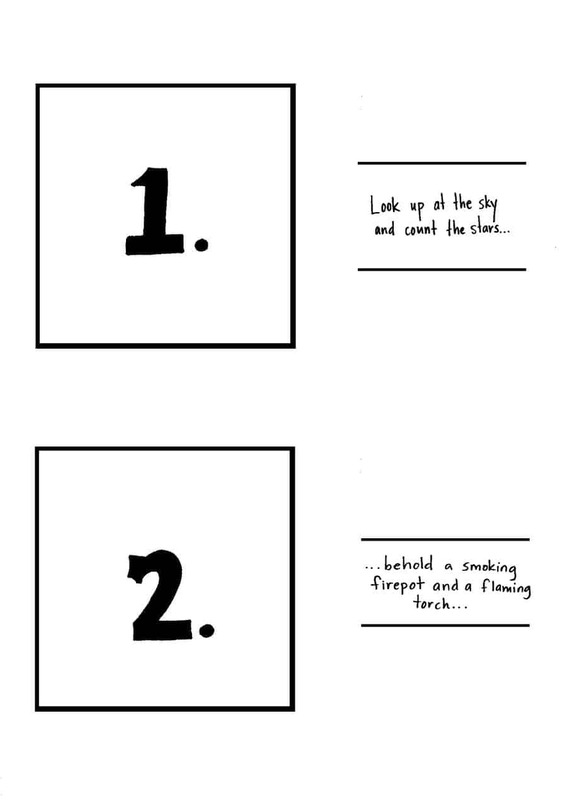 We hope you enjoy these Elijah coloring sheets. You can leave a comment below to share your appreciation for Mandy and her artwork. 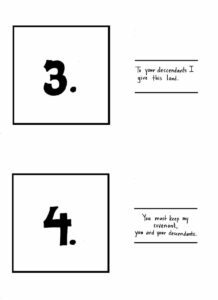 For more, browse our collection of sequence Bible story cards. Tony Kummer (Editor) reviewed & updated this page on : March 29, 2013 at 10:42 am. All our content is peer reviewed by our readers, simply leave a comment on any post suggest an update.